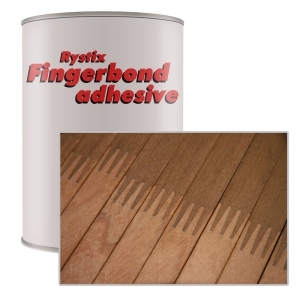 RYSTIX FINGERBOND RESIN SYSTEM is a pure synthetic resin system especially designed for the rapid fingerjointing of solid timber by the two component or “honeymoon” principle. It can be used for jointing both hardwoods and softwoods. When used in accordance with the correct recommendations the resin system conforms to the requirements of the South African National Standards Specification (SANS) Service Class S3 in both close-contact and gap-filling categories. 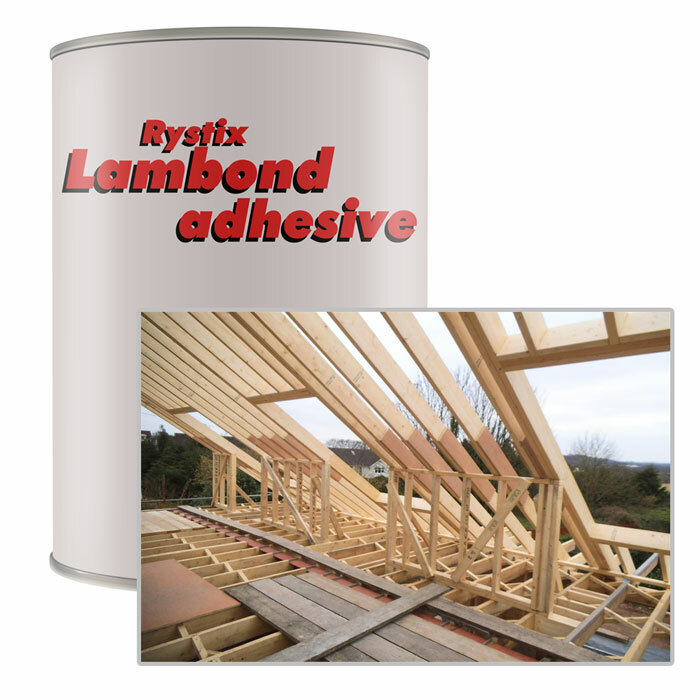 Lambond is a pure synthetic resin system especially designed for the laminating and fingerjointing of solid timber, both hardwoods and softwoods. 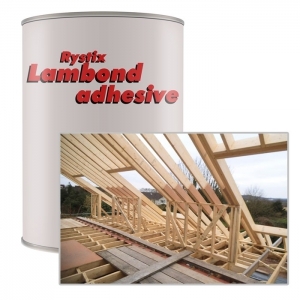 When mixed with the powdered Lambond hardener the resin cures to a strong durable bond. When used in accordance with the correct recommendations the resin system conforms to the requirements of the South African National Standards Specification (SANS) Service Class S3 in both close-contact and gap-filling categories.